Have a Laugh and Raise Funds for the NCBI! Next Monday, 9th July, Salesforce has kindly arranged its first Salesforce Comedy Club in aid of NCBI! 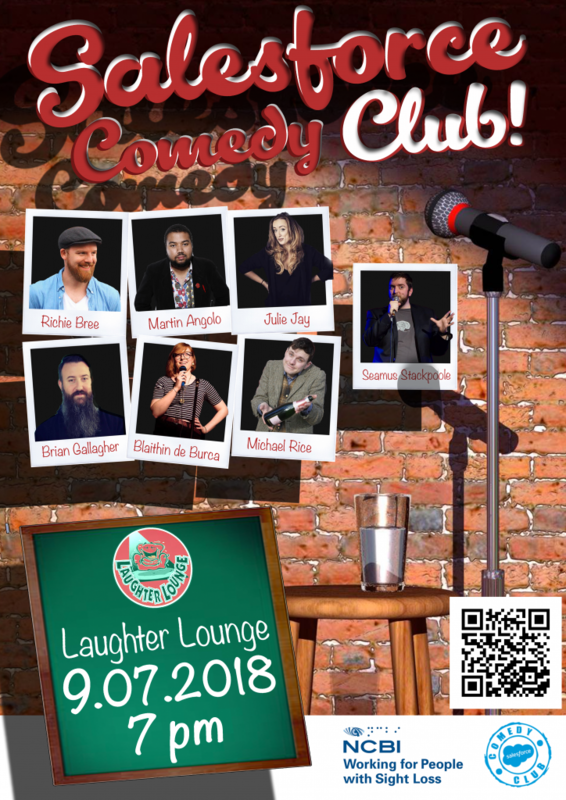 The comedy gig is happening at the Laughter Lounge, 8 Eden Quay, North City, Dublin. Here’s a google map location of the venue; https://goo.gl/maps/e2aXUFGDawp. 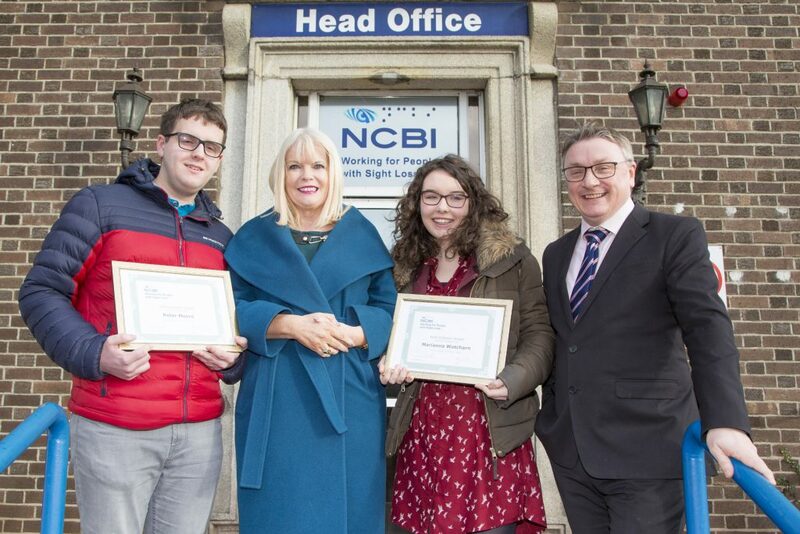 Some information on the night via Salesforce; ‘The concept is simple: Professional comedians, the …Read More about Have a Laugh and Raise Funds for the NCBI!